At this point I have not done a formal review and tasting notes profile of this wine as I am waiting to drink a second bottle to compare. I want to get it right and it is so different that I don’t want to get it wrong based on just one tasting. When I do, I’ll update this post and create the link to the Poor Robert’s Wine Review Page. 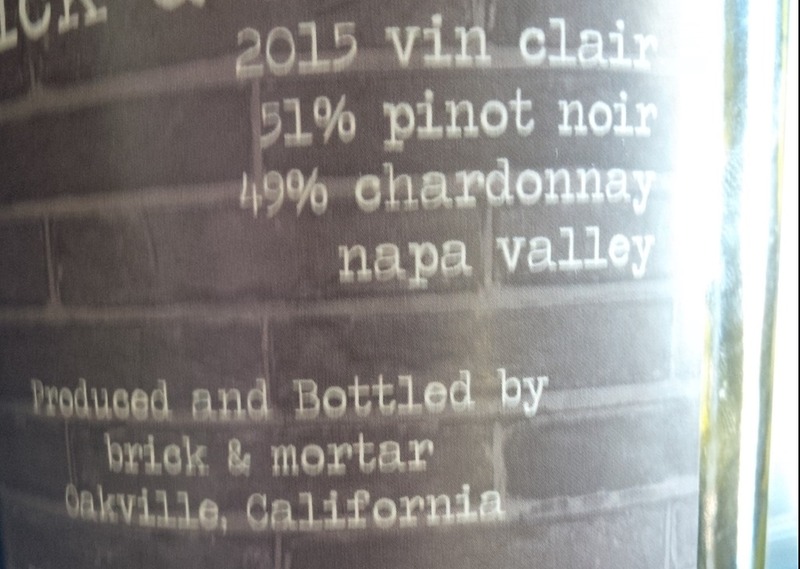 This entry was posted in Chardonnay, Craft Wines, Matt Iaconis, Pinot Noir, Varietals, Wine Making, Wines and tagged Chardonnay, Matt Iaconis, Pinot Noir, Varitals, Whimsy, white wine. Bookmark the permalink.